Kim Soohyun was seen at a PC room recently. 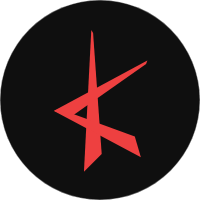 The actor is currently serving his military service after enlisting back in October. 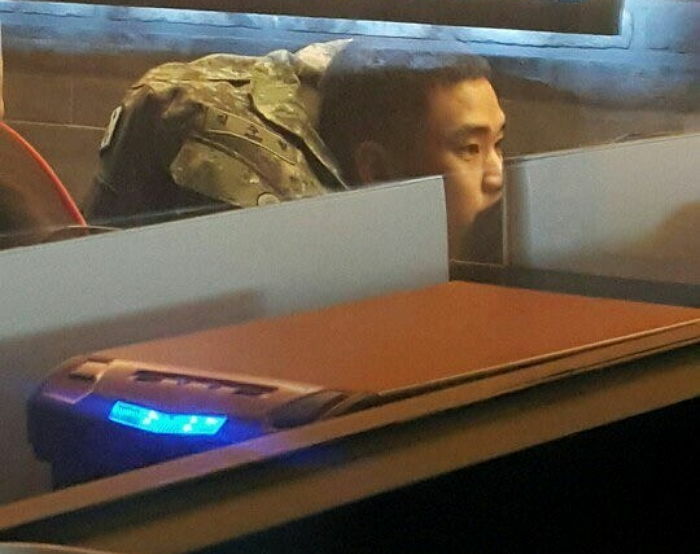 Pictures of Kim Soohyun in the army could be occasionally seen surfacing the web but recently he was seen in front of a computer in a PC room. Still with his cleanly shaved head, the actor could be seen fully concentrating on what was on the screen. Netizen who came across this commented how the actor looked so vulnerable, like a normal guy instead of the actual Hallyu star he is. Some netizen even went ahead to try and guess the possible game he was playing at that moment. 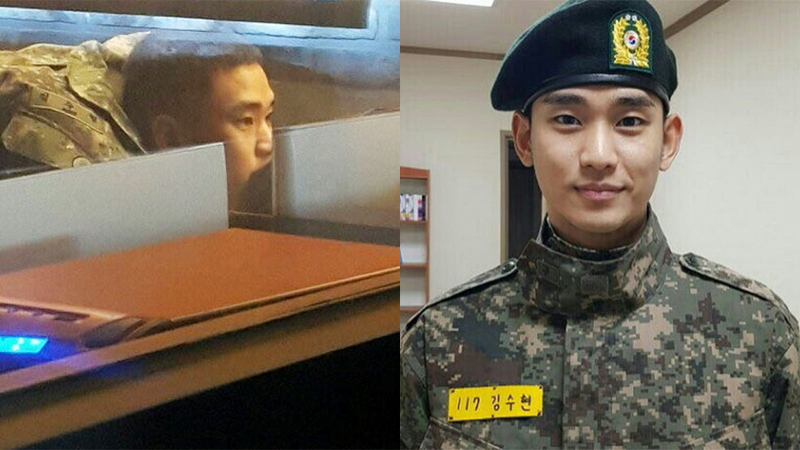 Serving his 21 months of service, the actor is due to discharge on July 22nd next year.